Train in the comfort and support of this colorful swimsuit. ProLT fabric construction and a cutout back ensure this geometric-patterned suit gives swimmers the style and functionality they need all season. Once in the water, suits will feel looser and allow for unrestricted mobility. 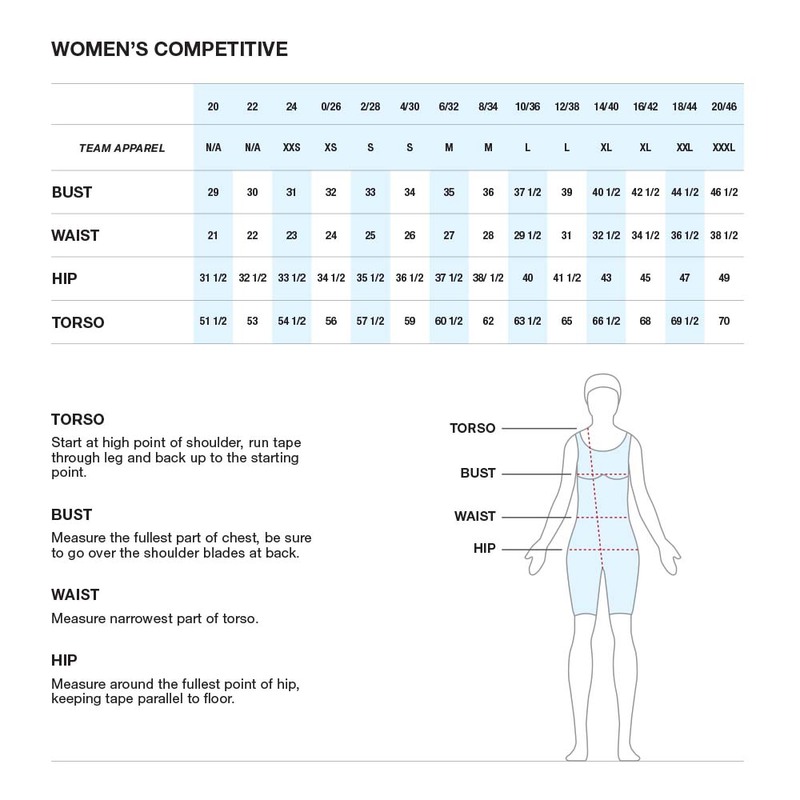 For optimal fit and wear, competitive suits should be worn tight to the body.